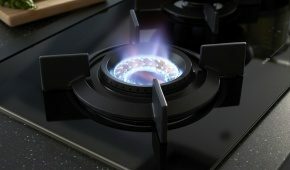 ASKO - Wok Burner Products Including The New Fusion Volcano Wok Burner! 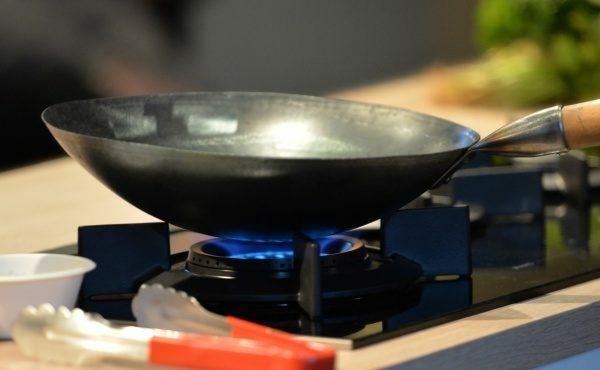 The Fusion Volcano Wok is different to most wok burners on the market. It generates a vast amount of heat and effectively directs it to the base of the pan, rather than around the sides. 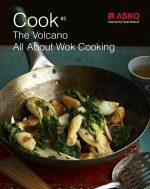 The Volcano maintains a high temperature even when you add more ingredients to the pan. 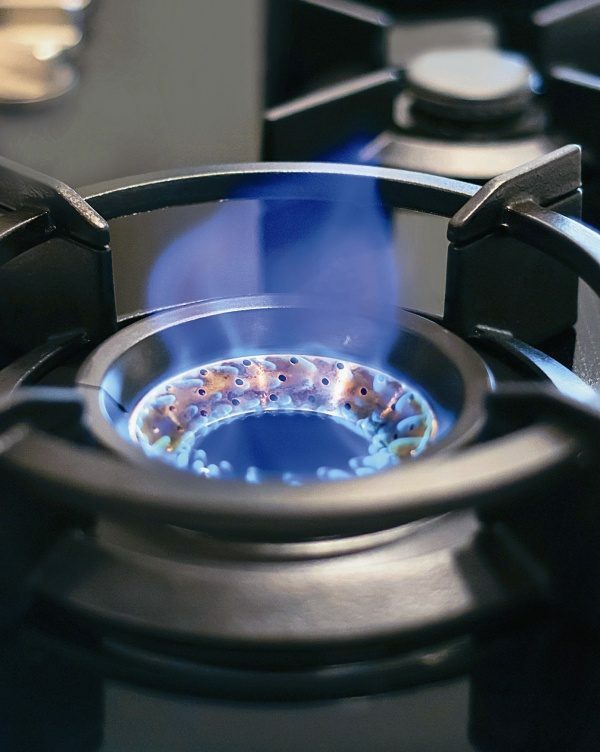 As well as having the Volcano function with directed flame for wok cooking, the Volcano burner has an additional outer flame for larger pots and a simmer setting for lower heat cooking. This can be used, for instance, to boil water for pasta or for keeping a small pot containing sauce just below boiling point.